Picture it: you’re in a crowded ballroom about to witness a highly anticipated lecture. The speaker starts. He advances to the next slide, and suddenly you’re staring at a stock photo with the watermark still on it. What does it take to host community-centric programs that are also well-attended? 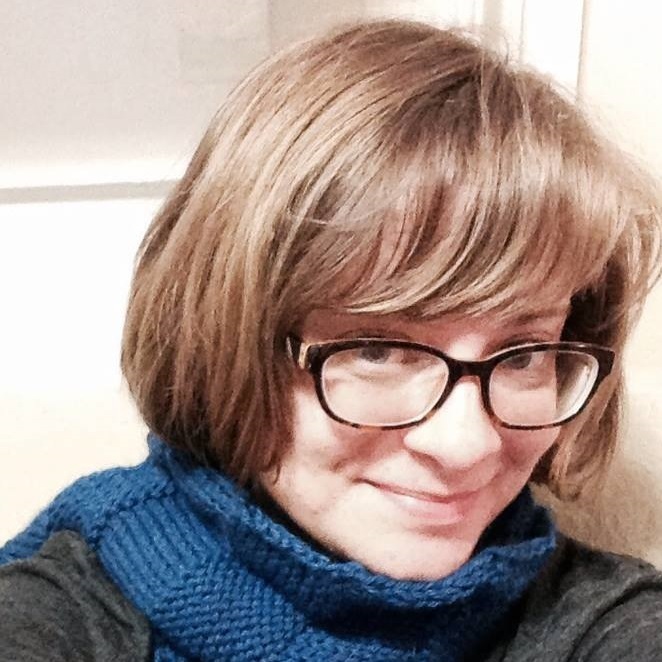 Sonya Durney is a librarian at Portland Public Library (PPL) in Portland, Maine. As the library’s business and government team leader, she plans programs covering entrepreneurship, politics, finance and career resources. Book-based programs are a timeless way to rejuvenate collections and highlight points of view that are as diverse as your patrons. With Women's History Month just around the corner, now is a good time to begin thinking about how to incorporate female voices into your programs. One afternoon, a man approached the information desk wearing a suit and a smile. After serving a 40-year sentence, he had been released from prison only a few weeks earlier. He had come to the library to solve a big problem: his grandchildren were making fun of him because he could not use a computer. Could we help? November may be a time for turkey and holiday shopping, but it's also Family Caregivers Month. Many of us know someone who provides support and care for a family member with a disability. You may be that person! Now is a great time to consider how your library can offer year-round programs to assist this large and unique community. September is a big month for book lovers. Earlier this month, the Library of Congress held its National Book Festival, the biggest gathering of book nerds in the nation. Just north of Washington, DC, we're fixing up the bookmobile in preparation for authors and readers to descend upon the city and join the 2015 Baltimore Book Festival (Sept. 25 to 27). Admit it: you have a love/hate relationship with all program evaluation forms. As programmers, we understand these forms' necessity in ensuring program integrity and value, but as participants, we dislike completing them. So how can we get the information we need while honoring the opinions (and time) of our program attendees? Read more about Program Evaluations: Helpful Tool or Necessary Evil?